After days of merriment and festivities, the Big Day arrived. 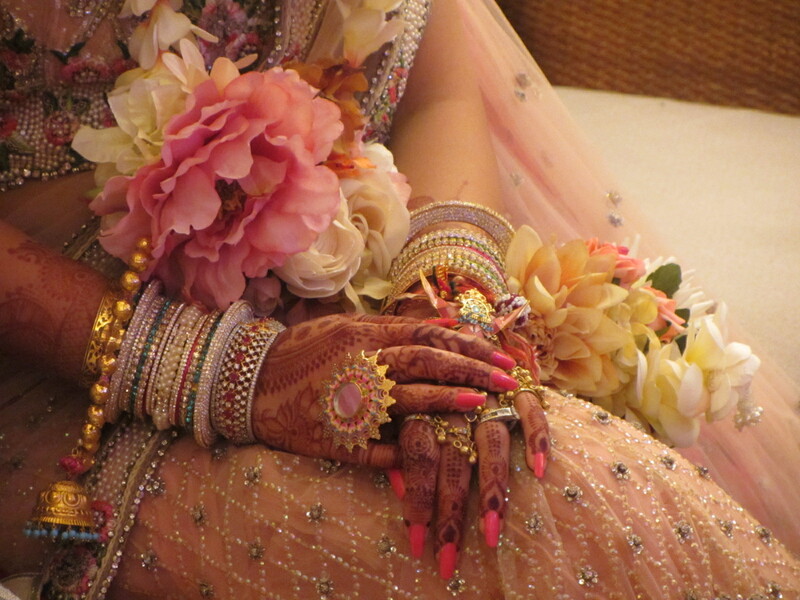 The Indian wedding ceremony is replete with ritual and splendor. And a beautiful attention to detail and decoration. I was in awe of it all. After two hours, and exactly seven circles around the fire, the couple are wed. Badhā’ī! The Groom. The Bride arriving. Detail of the Mother of the Bride’s Dress. Photography Beth Horta. 22 Jun	This entry was published on June 22, 2013 at 7:08 am. It’s filed under The Big Event: A Wedding Ceremony in Goa India and tagged The Designers' Co-op. Bookmark the permalink. Follow any comments here with the RSS feed for this post.